The LOOK Keo Grip Road Cleats are compatible with all of the pedals in the Keo lineup, including the SRM LOOK EXAKT Power Meter Pedal. 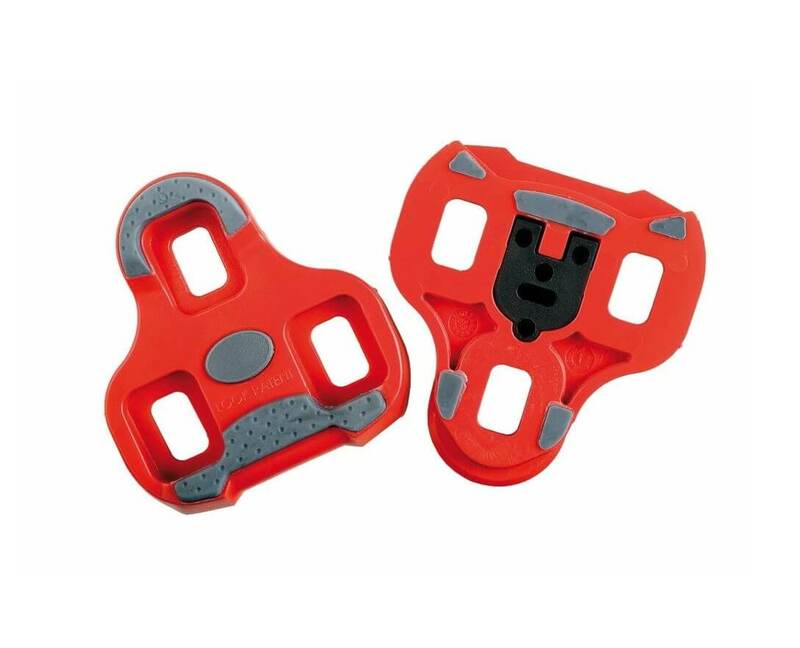 The replacement cleats are available in 9 degree (Red), 4.5 degree (Grey) and 0 degree (Black) float versions and fit any 3-bolt style cycling shoe. 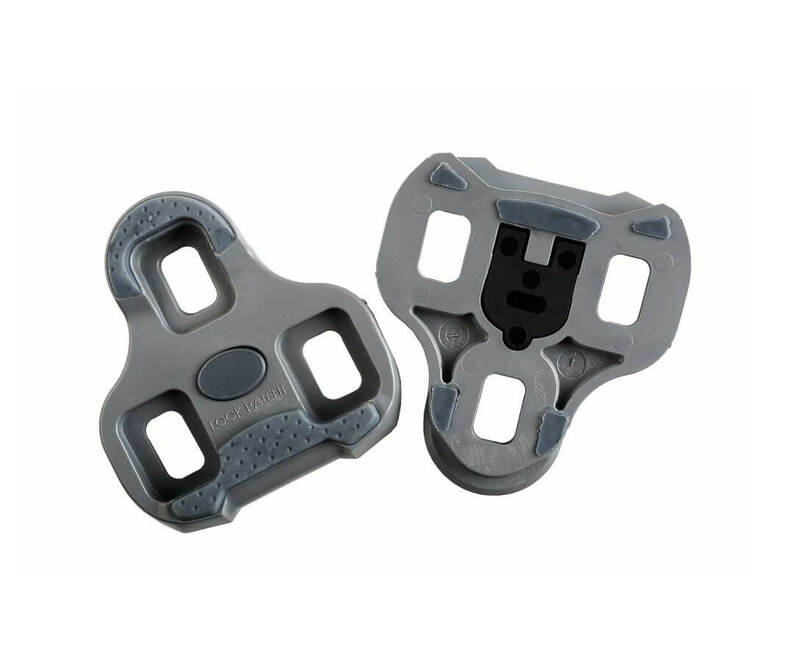 But what sets the LOOK Keo Grip Road Cleats apart is its non-slip surface, which makes walking easier and safer. 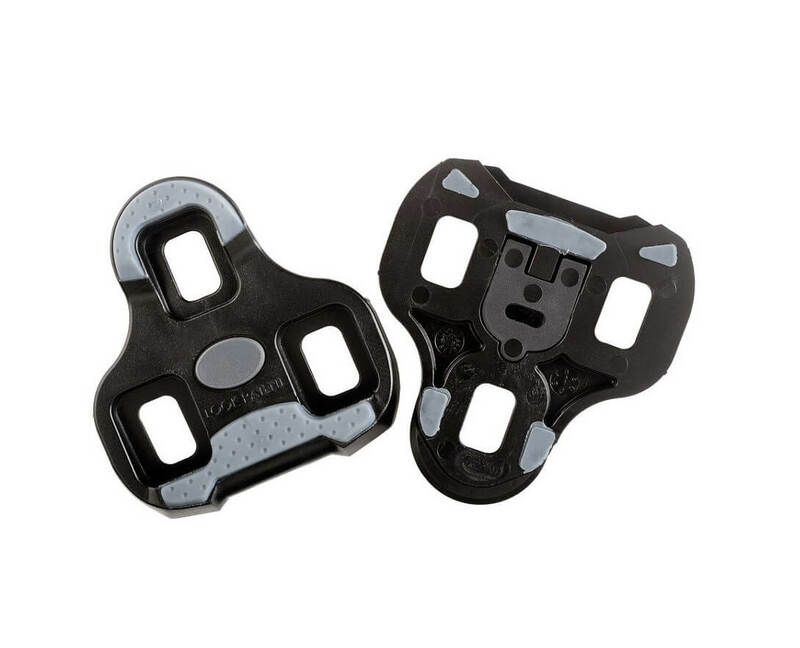 The cleats also feature position memory which allows for quick and accurate adjustment of your cleats when you need to change them.